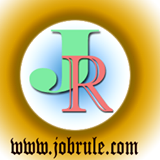 Big Challenges come across ” How to retain humanity” . 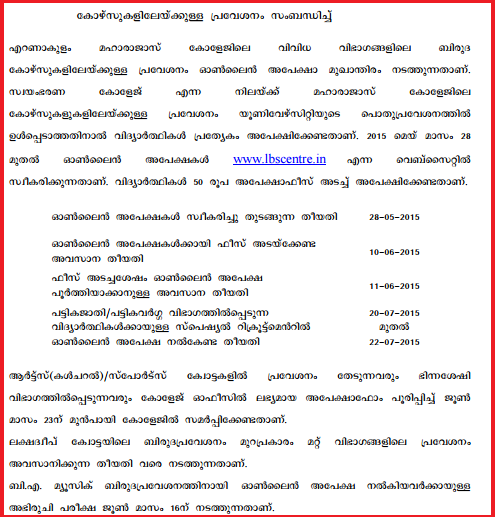 When entire Indians deeply discussing the ₹11300 crore PNB Scam ; a brutal killing occured in Left’s rulling Kerala. 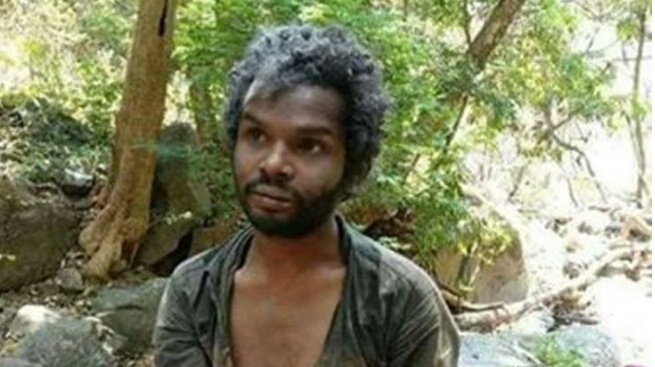 Tribal Dalit mentally unsound youth Madhu killed by a organize mob in Kerala . 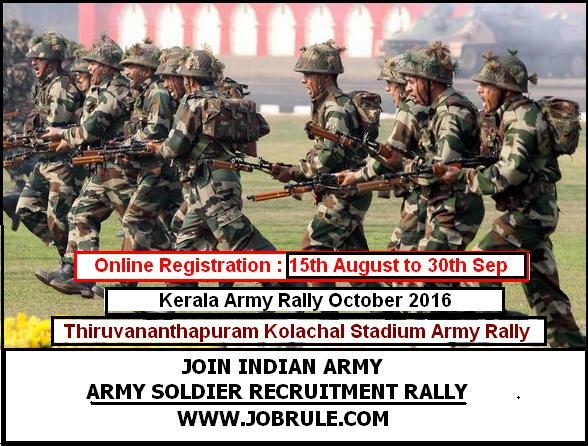 Army Recruitment Office (ARO) Trivandrum going to conduct a direct/open Indian Army Soldier Recruitment Rally at Kollam Lal Bahadur Shastri Stadium (Upcoming Army Rally in Kerala) on 11th April to 21st April 2017 to recruits thousands Indian Army Soldier General Duty, Tradesman, Technical, Clerk/Store Keeper Technical, nursing Assistants etc trades. 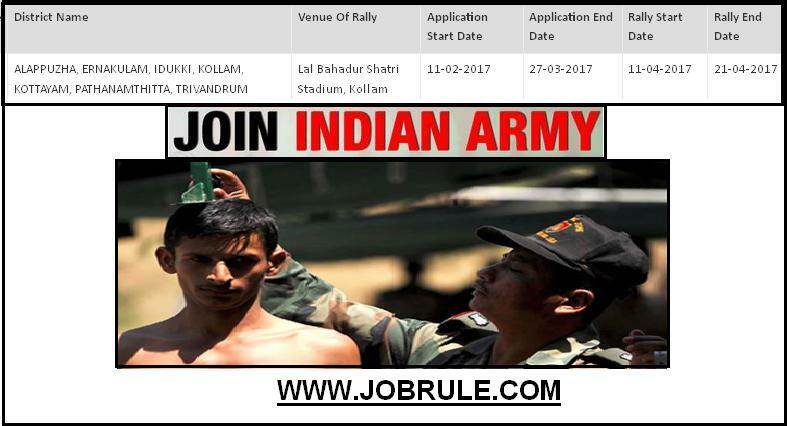 Candidates from the districts of Alappuzha, Ernakulam, Idukki, Kollam, Kottayam, Pathanamthitta & Trivandrum may apply Online form Join Indian Army official website between 11th February to 27th March 2017 to attend Kollam Army Rally 2017.